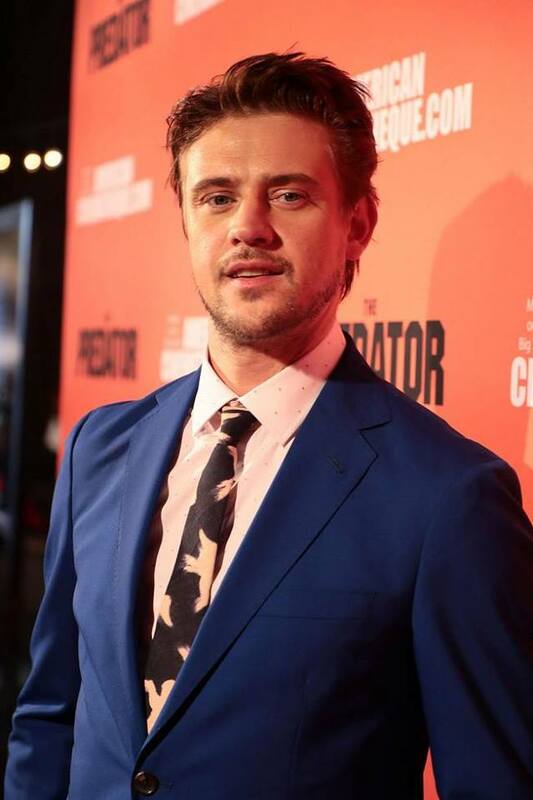 “The Predator” is now in theaters, actor Boyd Holbrook was honored to be part of the film and found that working with director Shane Black to be a different experience. The film had scenes, such as McKenna’s return home, which were highly improvised and written on the spot keeping the film being a cooperative process. Holbrook said that if there is a sequel he would enjoy coming back and being the main warrior again, which with the ending of “The Predator” the audience knows exactly in what role he would want his character to take.